by gillian claire: little moments. 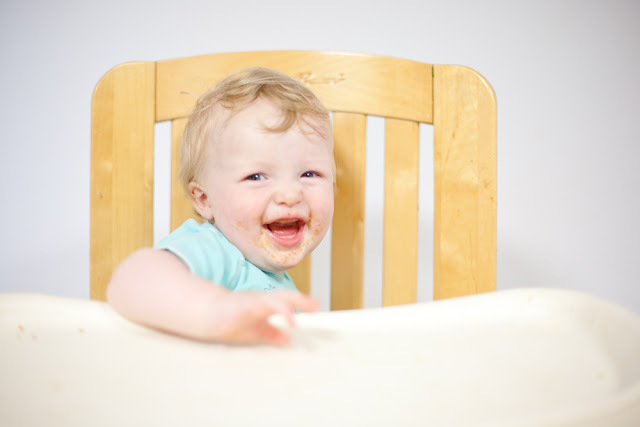 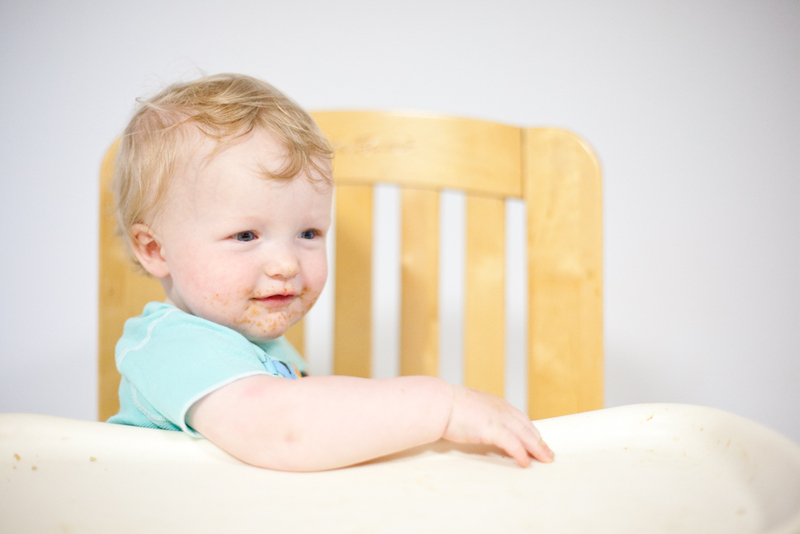 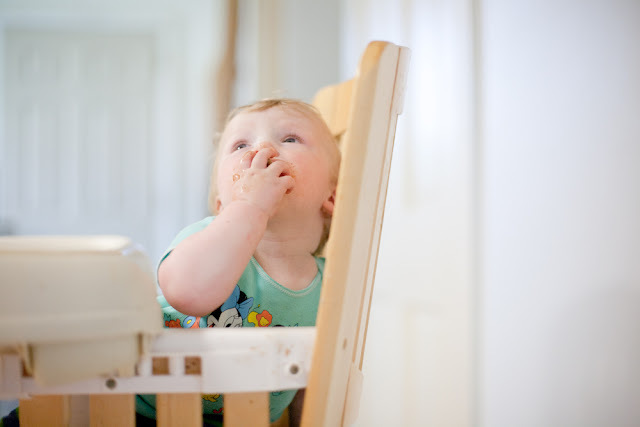 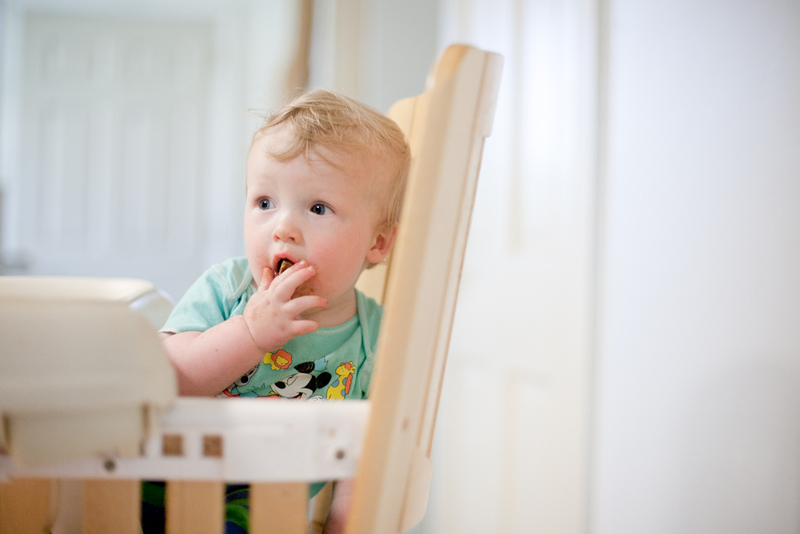 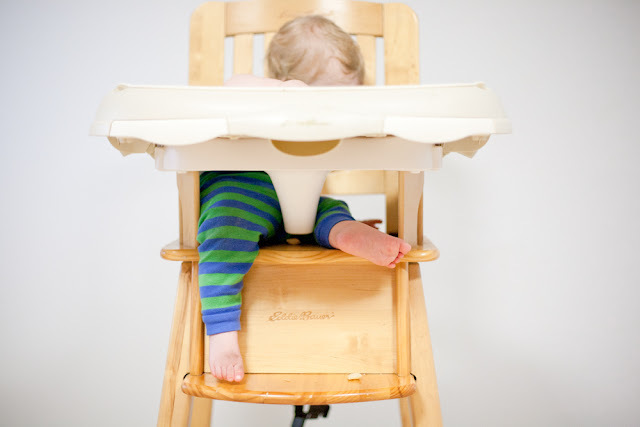 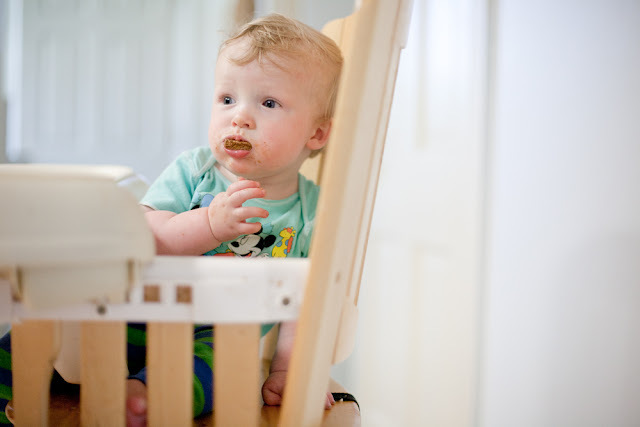 eating a biscuit in the highchair. 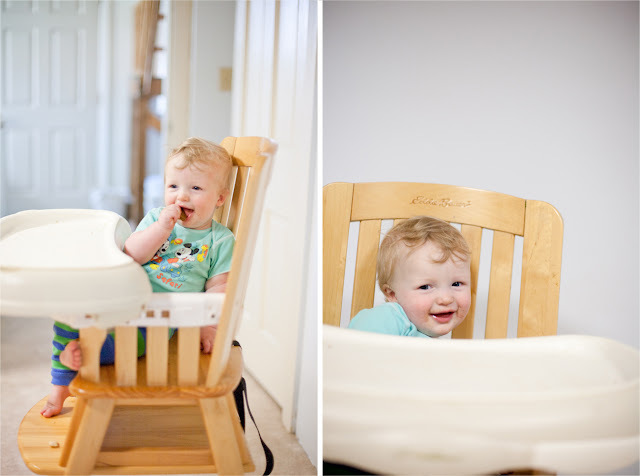 all of a sudden my baby is looking a bit like a toddler to me.